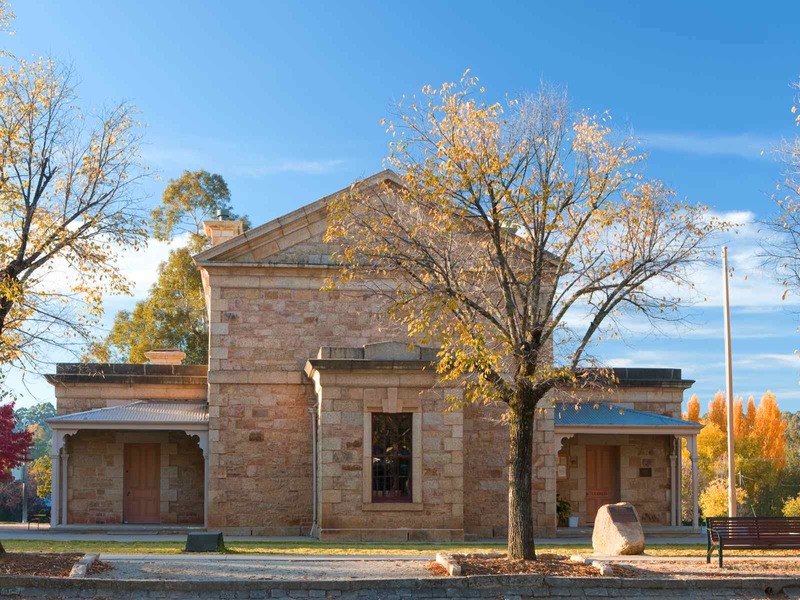 The Beechworth Historic Courthouse is among the few remaining living history museums in Australia and one of Beechworth’s most visited attractions. 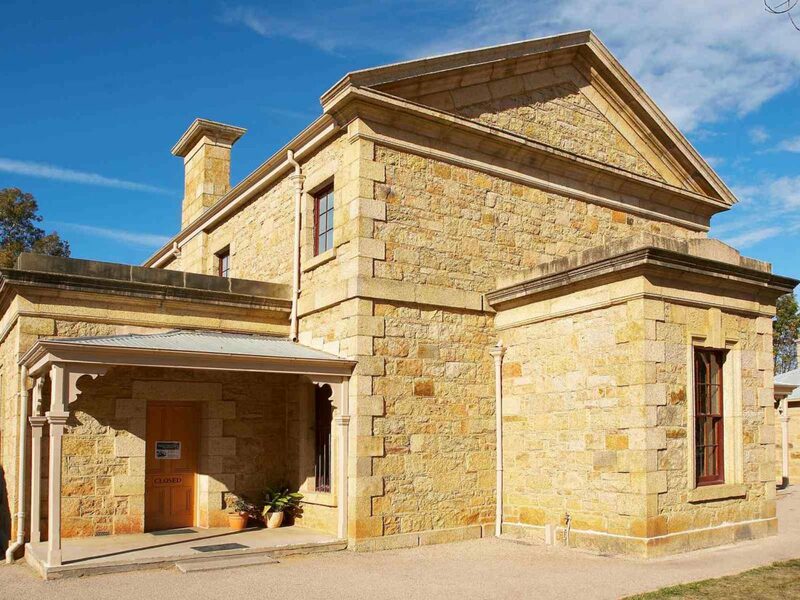 Built in 1858 and in continuous service for 131 years, the Beechworth Courthouse retains its original furniture and fittings. 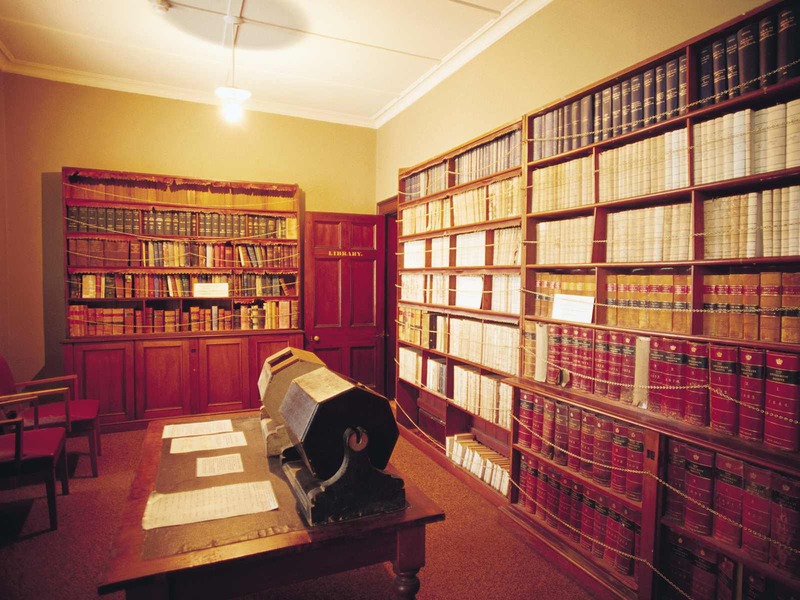 The Courthouse Law Library is also recognised as being of outstanding national significance with many rare books held in the collection. 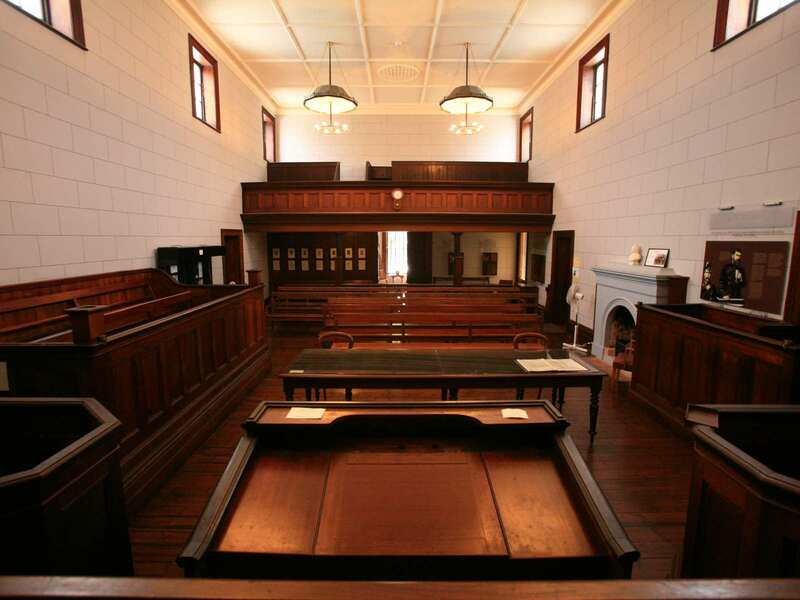 The Courthouse features an atmospheric soundscape, featuring audio re-enactments of some of the key cases heard and our expert historians bring to life some of the dramatic events which took place inside these walls, including the committal trial which sealed Ned Kelly’s fate. The Historic & Cultural Precinct team will also offer fascinating insights into the people behind the stories including the hardships faced by Ned Kelly’s mother Ellen, who was sentenced to three years gaol here and the tragedy of Elizabeth Scott, the first woman hanged in Victoria whose trial took place in this very building. A new permanent exhibition, Women and Children of the Unfortunate Class highlights the little known stories of women and children who also appeared before the bench. Tickets can be purchsed at the Courthouse or through the Beechworth Visitor Information Centre. On occasion, The Courthouse will close for an hour at a time while school groups re-enact some of the most famous (or infamous) trials. For more information about school group re-enactments contact the Beechworth Visitor Information Centre.